Tough, rugged flannel meets soft and sweet lace! 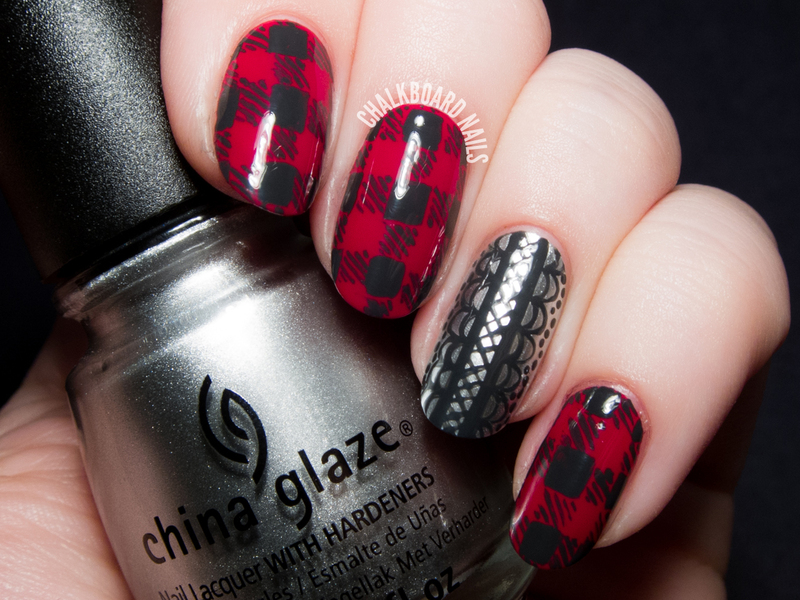 Though I know it's not even Halloween yet, this manicure feels perfect for winter. The Christmas-y plaid with the silver accent has me thinking cocoa and fireplaces. Meanwhile, in the real world, it's still 95 degrees here in the good old desert. Ah, a girl can dream. Tip Your Hat is a gorgeous deep red creme. It covered well in one coat but I've used two here, because everyone knows it's impossible to just use one coat of polish, even if you get full coverage! It can look quite a bit darker depending on the light. I'd Melt For You is a flashy silver chrome. I painted two coats on my bare nail, so I can't speak to how it applies if you're wearing a base coat, but keep in mind that it does show ridges if you've got 'em. You've seen other silver chromes on the market and here's another to add to the list! A savvy shopper probably won't need to double up, but if you've somehow missed them in the past, this is a great piece to add to a collection. I used Out Light a Light to paint the flannel and lace detailing freehand. 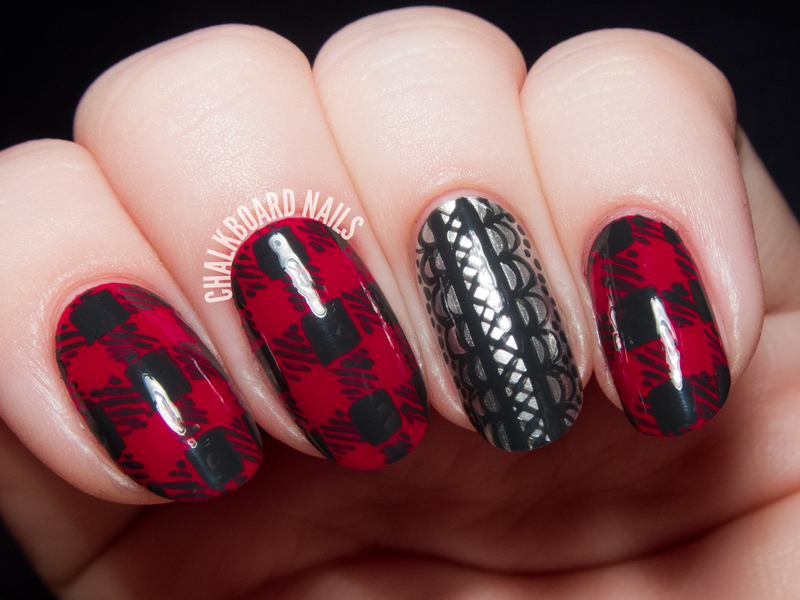 It had great opacity and a nice formula that worked well for nail art. I love these sorts of deep greys, too. Is it already feeling wintry where you are? Or are you still suffering the last legs of summer like me? Check out the press release for the China Glaze Twinkle Collection for Holiday 2014 to see the rest of the shades in this lineup, which officially goes up for sale in November. Love how these two design look together! I attempted something similar to the flannel print. Your looks amazings. Suffering the last legs of summer here, but it's starting to cool a little. 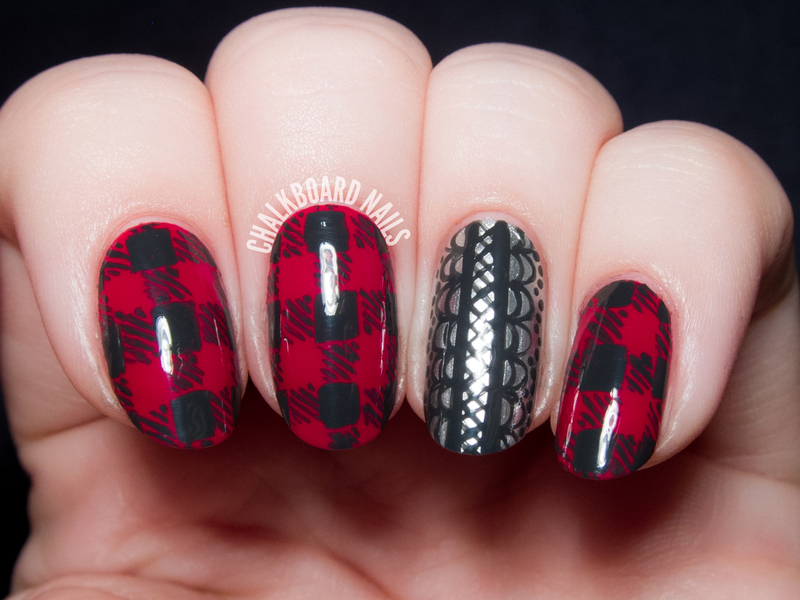 Adoring your flannel nails here, I'm going to have to see about recreating this one in another month or so! Here in Jersey we're dipping into the 30's this weekend! Brrrrr but I love it! 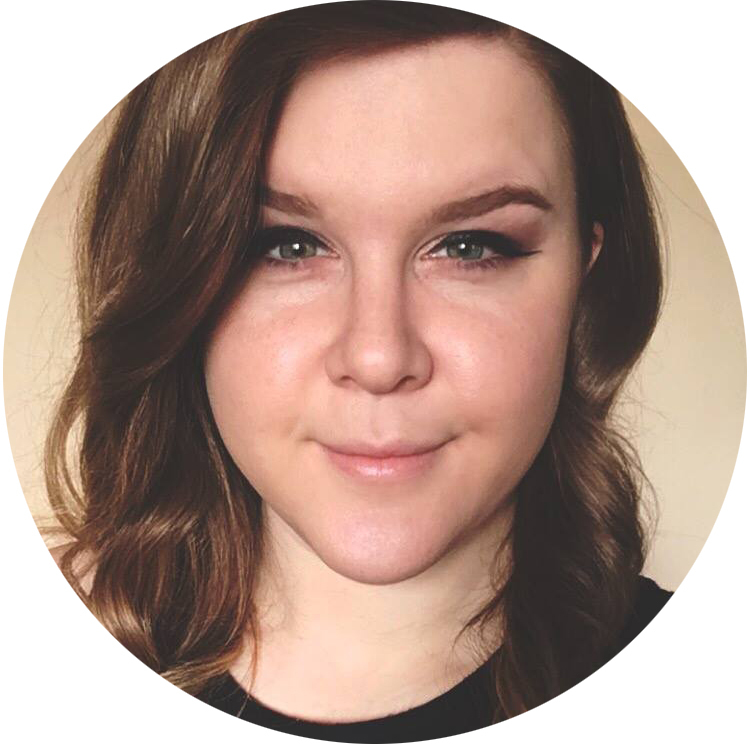 Your art is gorgeous! Just love that plaid! The detail in the lace is gorgeous too. Love this pattern! that red is wonderful! I love the juxtaposition of the two looks! Gorgeous look, and I love that you freehanded everything! They are gorgeous. Love the pattern. Nice collection nail art .